This summer, the FAA announced some fairly significant "regulatory relief" changes that aim to make it easier for pilots to keep their instrument currency using an Aviation Training Device (ATD). A Redbird TD or TD2, when paired with rudder pedals, qualifies as an ATD. An instructor does not have to be present to log time. "A person may use time in a full flight simulator, flight training device, or aviation training device for satisfying instrument recency experience requirements provided a logbook or training record is maintained to specify the training device, time, and the content." Instrument experience in the last 6 months. "provided the device represents the category of aircraft for the instrument rating privileges to be maintained and the pilot performs the tasks and iterations in simulated instrument conditions. A person may complete the instrument experience in any combination of an aircraft, full flight simulator, flight training device, or aviation training device." This is great news for pilots, as it gives us much more flexibility when it comes to instrument currency. But be careful, because the regulations are quite specific. In particular, make sure you keep detailed logbook entries for any flight that counts toward experience. 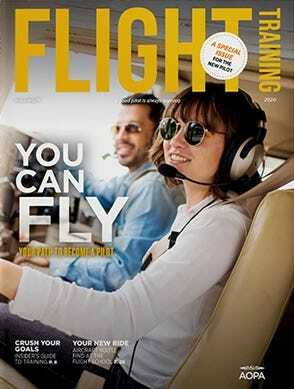 That includes the specific model of aviation training device (ATD) and any tasks you completed. Also note that the rule changes do not affect formal Instrument Proficiency Checks or time logged in preparation for a Private Pilot certificate. Those must still be completed in an airplane. Unfortunately you can't just grab your iPad and start playing a free flight simulator game if you want to log time. The FAA requires you to use a full flight simulator (like a multi-million dollar simulator at Flight Safety), a flight training device (a sophisticated non-motion device like many large flight schools have), or an aviation training device. 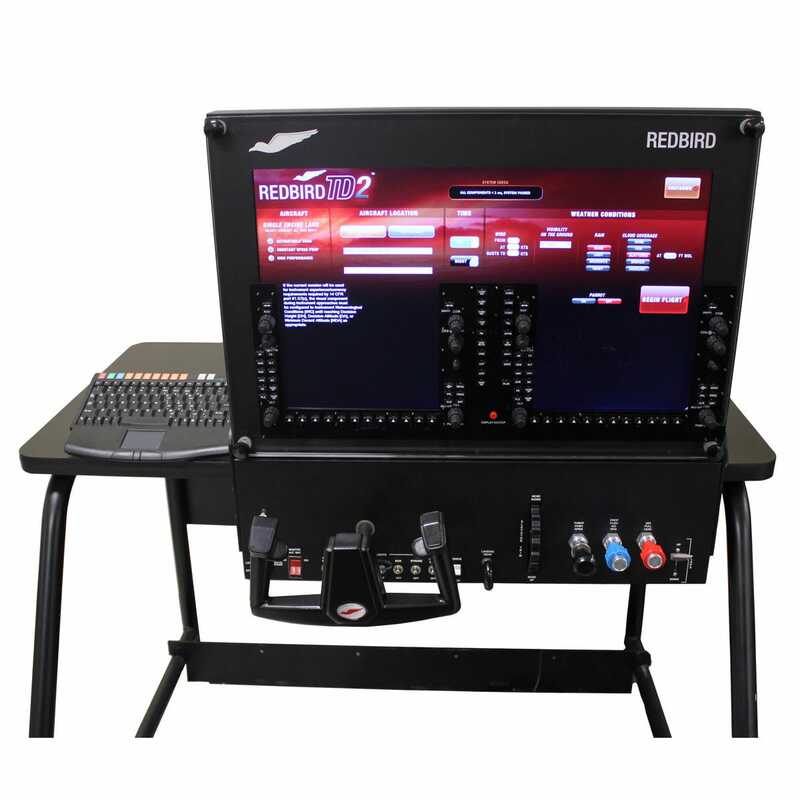 The Redbird TD or TD2 models, when paired with a set of rudder pedals, officially qualifies as a Basic-ATD. Here is the official letter from the FAA that spells out the details.